Please let us welcome you to Alqush Downtown Hotel ****, a luxurious Art Noveau family hotel situated in the heart of historical Prague. 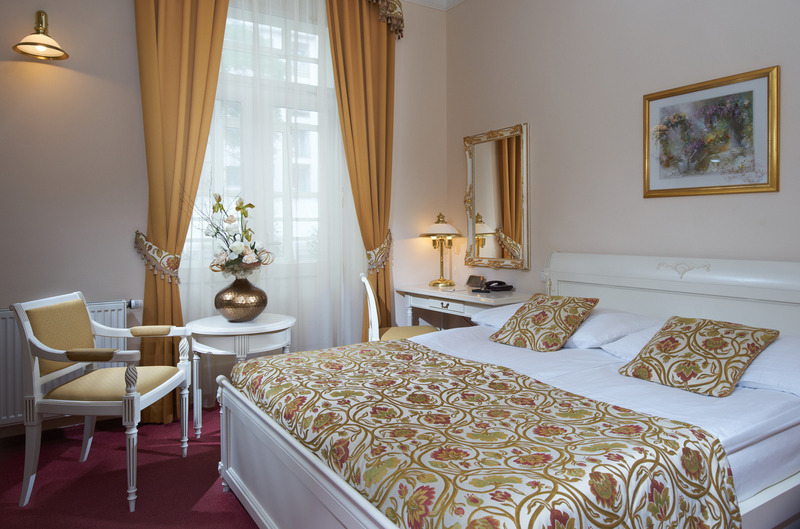 Our convenient location offers our guests a pleasant walking distance to the famous Wenceslas Square with the National Museum. 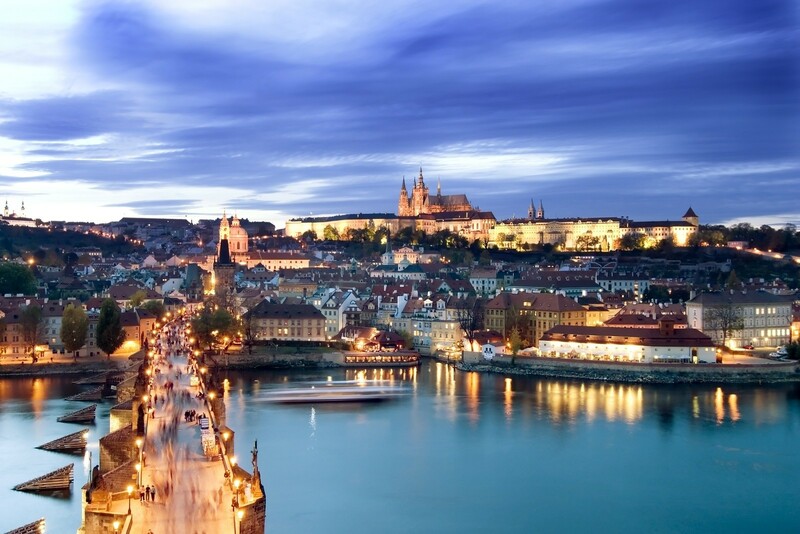 The other sightseeing highlights of Prague, such as Charles Bridge, Old Town Square, the Jewish Quarter or the beautiful Prague Castle are also easily accessible by either hotels‘ limousine service, reliable public transport or walking. 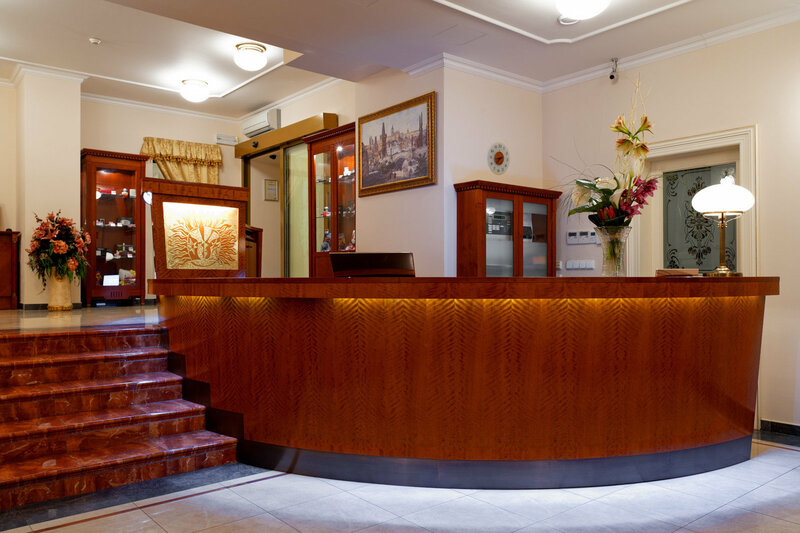 Alqush Downtown Hotel **** offers 24 fully air-conditioned double rooms, providing free Wi-Fi with high speed Internet connection. All of our rooms are furnished in Louis XVI. style and are equipped with a minibar, a coffee set and a private safe. 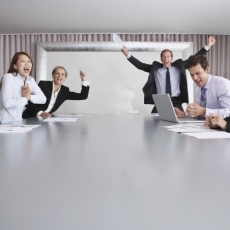 Our guests enjoy refreshments in the hotel Restaurant, Lobby Bar, lively outside Garden or even in the conference room during their business meeting. 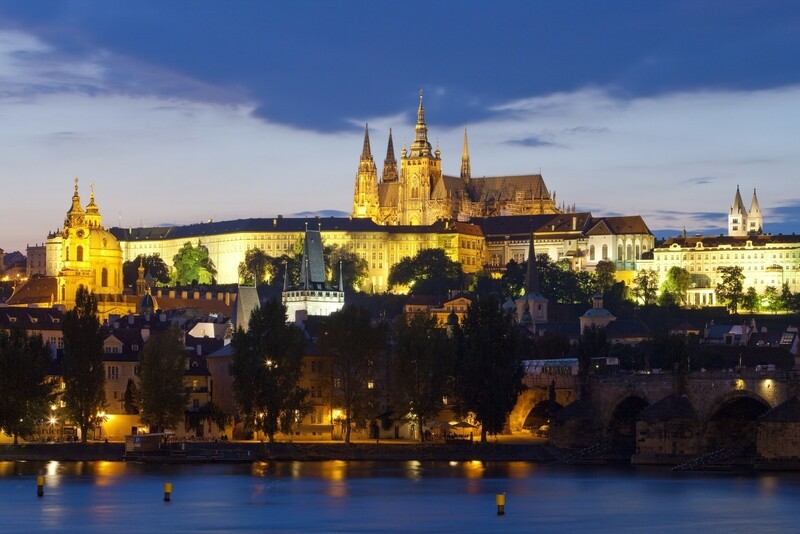 Alqush Downtown Hotel **** also offers monitored parking places in the centre of Prague for those of you coming by car. 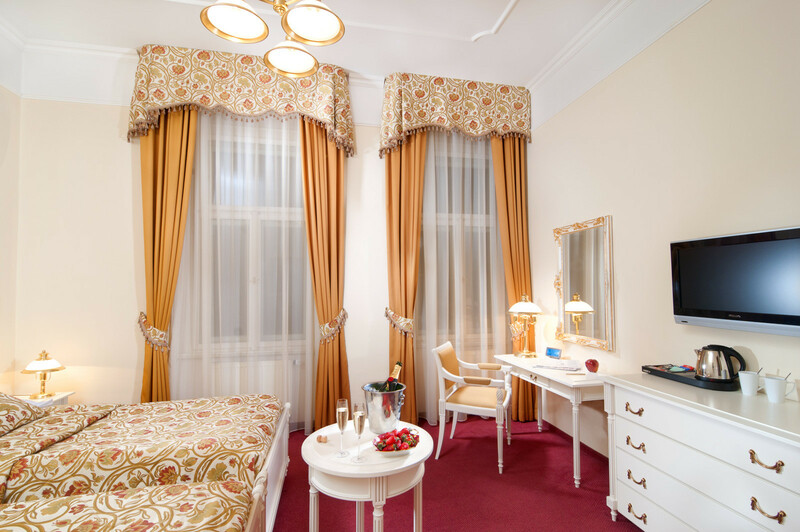 We sincerely believe that our hospitality and the friendly atmosphere will make you feel at home and will make your stay in Alqush Downtown Hotel **** in Prague unforgettable and unique.